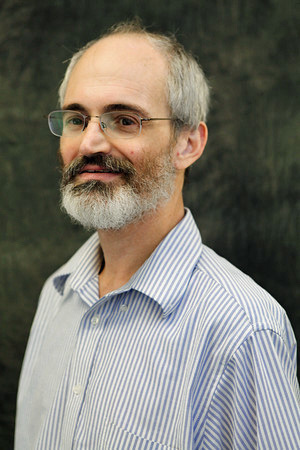 Professor of Chemistry Matthew Augustine's projects have included the study of macromolecular dynamics, the invention of a fully intact wine bottle spoilage detector, the study of the origin of the Earth’s magnetic field, and the development of an airport-based liquids container screening device. 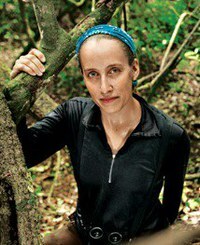 Margaret Crofoot of Anthropology specializes in the study of primates with an emphasis on group behavior, attraction and avoidance detection, predatory harassment, conflict, and decision-making. 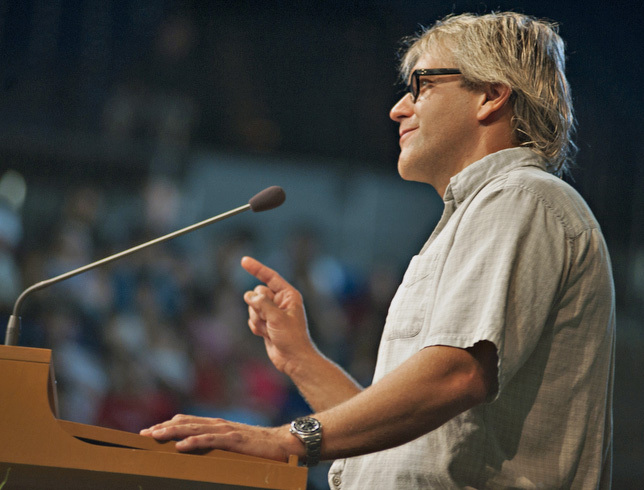 Professor of Computer Science Matthew Franklin studies cryptography, security and distributed computing. Recent research foci have included protocols for dynamic coalition management and electronic commerce scenarios. 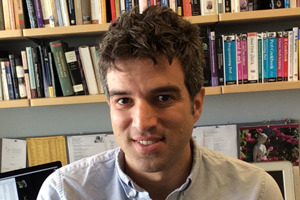 Santiago Ramirez, of the departments of Population Biology and Evolution and Ecology, integrates genomic, chemical and behavioral approaches to examine how interdependent plant-pollinator organisms have diversified, coevolved, and assembled into ecological networks.